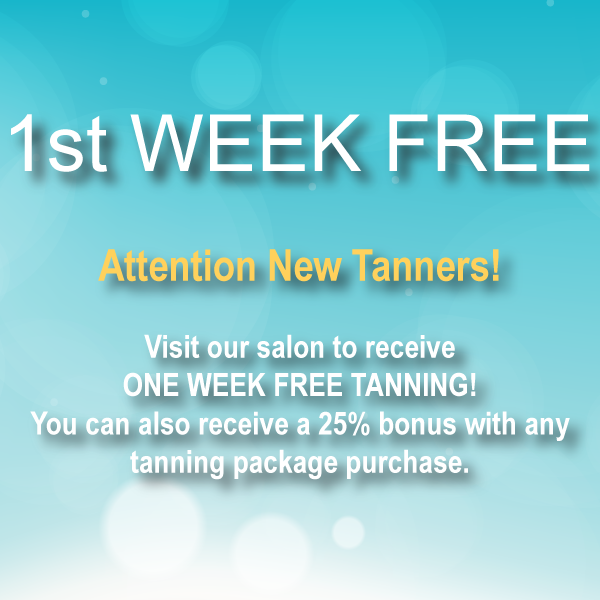 Discover a new way to get an instant, streak free tan! 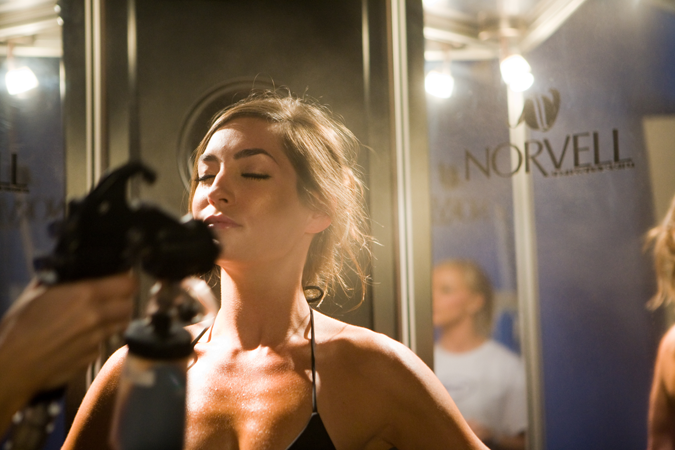 Hamilton’s innovative spray tan system that delivers natural-looking, flawless tanning results in just under 15 minutes with a custom spray gun application. Get that amazing “just off the beach colour” which lasts for about 1 week with proper maintenance. It works by creating a response with the tops layers of skin. Dihydroxyacetone or “DHA” sugars react naturally with the proteins in the skin to create that tan natural-looking golden colour that tanners are seeking. 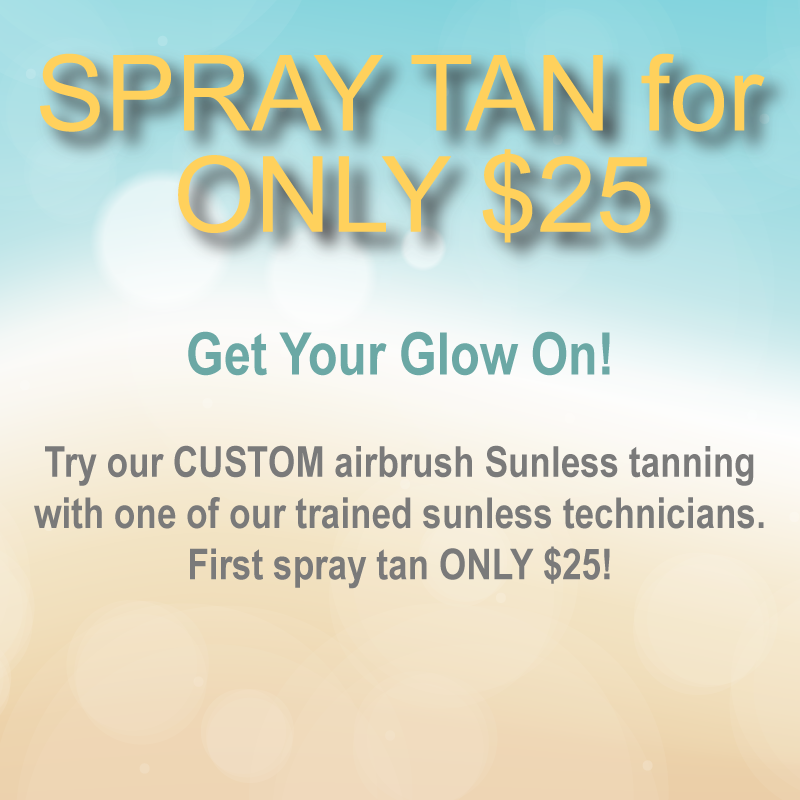 Paradise TAN uses a customized DHA self-tanner and a bronzer blend to give the streak free beautiful tan you want, no matter what your skin type. Aloe and moisturizers have been added to keep your skin healthy and help to achieve that golden glow! Improve your skin’s overall appearance by de-emphasizing freckles, cellulite, stretch marks, scars, and varicose veins. Guaranteed fast drying, non-sticky, streak-free formula No “orange” color development. Try Us…You’ll Like Us…Take Your Pick! Get the latest in product innovations, special deals, events, promos and more!